Is the battery life on your Pre not holding up to your daily needs? 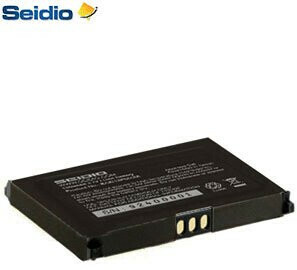 Seidio is listening to the complaints and released the Innocell 1350 mAh Extended Life Battery. It doesn't add more thickness and is similar in size to the original one found with the device; so no worries for now. They also plan on developing an even larger sized one that will give owners double the capacity with a rubberized back to accommodate it. Sure it may bulk up your Pre, but is it worth the extra time you'll have with it on the road?